Integrated multi-sector modeling shows that variations in water availability associated with El Niño have a strong influence on the western U.S. electric grid. The electric grid in the western United States depends heavily on hydropower and thermoelectric power plants. Together they represent 67 percent of the electricity generation capacity over the West. Climate oscillations such as the El Niño-Southern Oscillation (ENSO) and Pacific Decadal Oscillation (PDO) play a strong role in modulating the distribution of water resources across the western United States. Building on previous sensitivity studies, researchers at the U.S. Department of Energy's Pacific Northwest National Laboratory updated an integrated water-energy modeling approach. They created a 55-year historical benchmark of how the current western U.S. power system would have performed under historical climate conditions. The research team analyzed this time series of key performance metrics quantifying reliability, economic performance, and sustainability, including how ENSO and PDO variations influence power system dynamics. 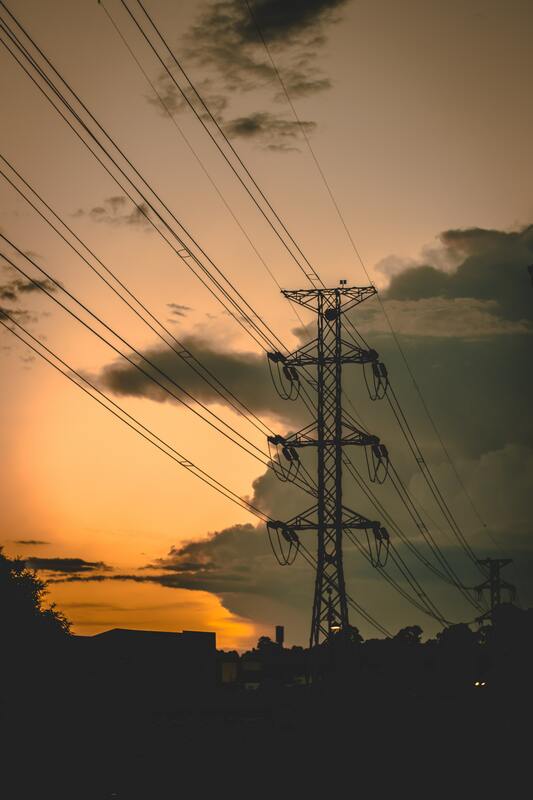 This study is the first to estimate the influence of climate variability on western U.S. grid operations over 50-plus years using an integrated modeling approach. The resulting time series serves as a benchmark of grid performance under historical weather and climate variations. This benchmark provides a basis for regional adaptation and resilience analyses, as well as seasonal and multi-year planning of joint energy-water management opportunities. The results of this study suggest that ENSO predictions could be especially useful for energy and water system planning and operations. Hydropower and thermoelectric power plants both require water and provide multiple services to the electric grid, from generation of electricity to reserve capacity. Together they represent 67 percent of the generation capacity over the western United States. Researchers explored regional interdependencies of interannual changes in water availability on current western U.S. grid power system operations, and related impacts such as reliability, cost, and carbon emissions. They combined a 55-year natural water availability benchmark with the 2010 level of water demand from an integrated assessment model to drive a large-scale water management model over the western United States. They then translated the regulated flow at hydropower and thermoelectric power plants into monthly boundary conditions for electricity generation in a production cost model that simulates the power generation and power flows across the western U.S. grid. Results for August grid operations-when stress on the grid is often highest-showed a range of sensitivity in production cost (-8% to +11%) and carbon output (-7% to +11%) across the 55-year simulation, as well as a 1-in-10 chance that electricity demand will exceed estimated supply. The study also revealed that operating costs are lower under neutral ENSO conditions than under other ENSO phases; carbon output is highest under La Niña conditions, especially in California; and the risk of brownouts may be higher under neutral and negative ENSO conditions. These results help characterize the grid's performance under historical climate variations. They are useful for seasonal and multi-year planning of joint water-electricity management and can help support impact, adaptation, and vulnerability analyses. Sponsors: The U.S. Department of Energy Office of Science, Biological and Environmental Research supported this research as part of the Integrated Assessment Research program.